Do you ever wish when traveling that you could have someone who could teach you their local language or even speak it for you when needed? 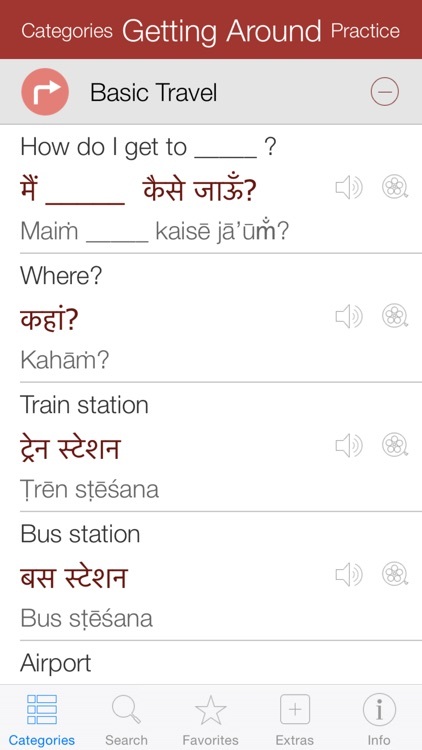 Hindi Pretati is truly a unique language translation app utilizing video and voice to help travelers all over the world easily learn and communicate in Hindi. 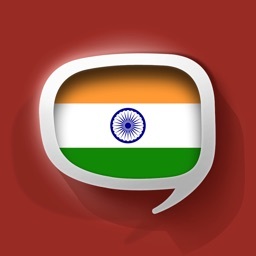 Hindi Pretati contains over 500 important phrases and words that international travelers will need most when visiting India or when communicating with somone in Hindi. 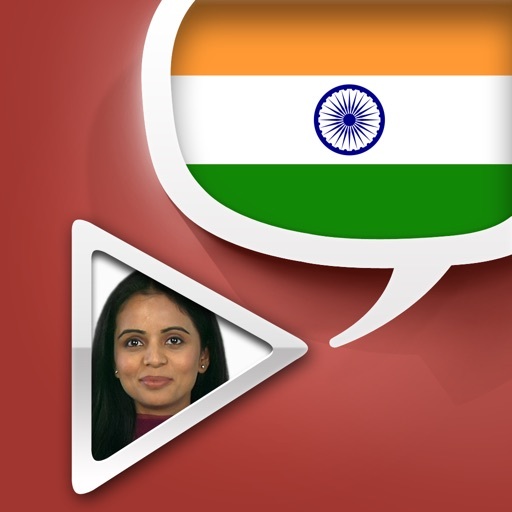 For each phrase, there is video of a native speaker clearly pronouncing each word, Hindi script and also phonetic pronunciation. 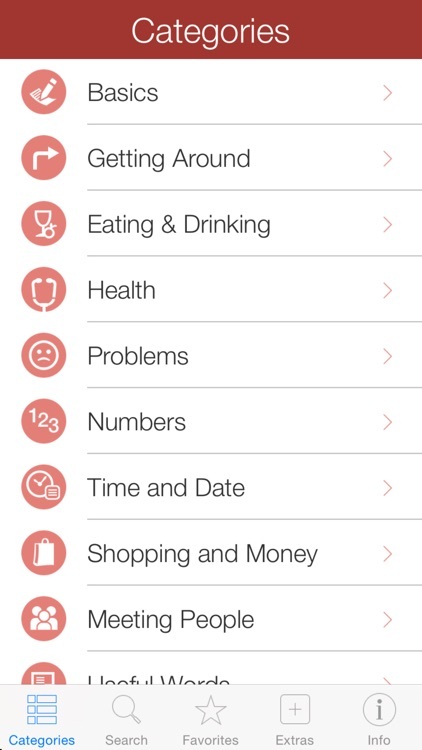 The phrases are grouped into categories for the most common travel situations including Getting Around, Eating & Drinking, Health, Problems, Numbers, Time and Date, Meeting People, Shopping and Money. Other great features include the ability to playback each phrase in slow mode, mark favorites for quick reference and even copy the phrase to send via SMS or email to your friends in their native language. 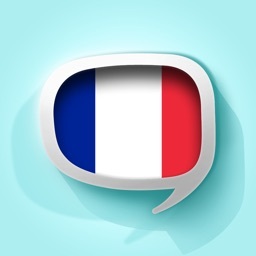 While the app is primarily targeted towards travelers, it is also a great educational tool for those who desire to start learning the basics of a foreign language in an easy, fast and fun way. The app works completely offline so no need to worry about expensive international data costs or searching for an open WIFI network. Pretati is now available for 15 languages including Chinese, English, French, German, Greek, Hindi, Indonesian, Italian, Japanese, Portuguese, Russian, Spanish, Thai, Turkish and Vietnamese. In the coming months, 15 more languages will be added to the Pretati library. 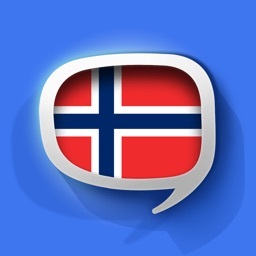 Each language has been localized into over 20 languages to cater to each individuals needs.